Article still work in progress? Yeah, I hope to work on it again very soon within these next two months. Is there anything specific you want to know that I can perhaps answer now? 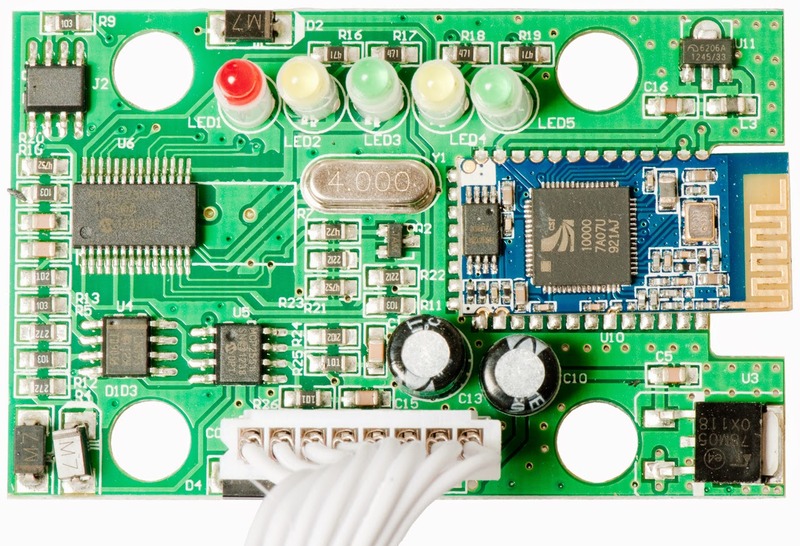 What arduino modules are you using? An UNO, with a TFT screen shield? In the specific photos above, it's a MEGA 2560 with a 3.2" TFT LCD + adapter shield. You can use an UNO as well as long as you get the appropiate shield and LCD for it. 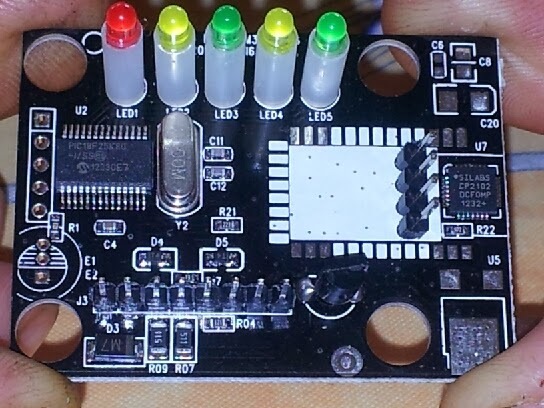 In the case of using a TM1638 display, you can scale it down to as small as an Arduino NANO. Be sure to follow or subscribe to me, since I'll be finishing this article very soon as I finally have free time coming up. Thanks for this post. Quite interesting. 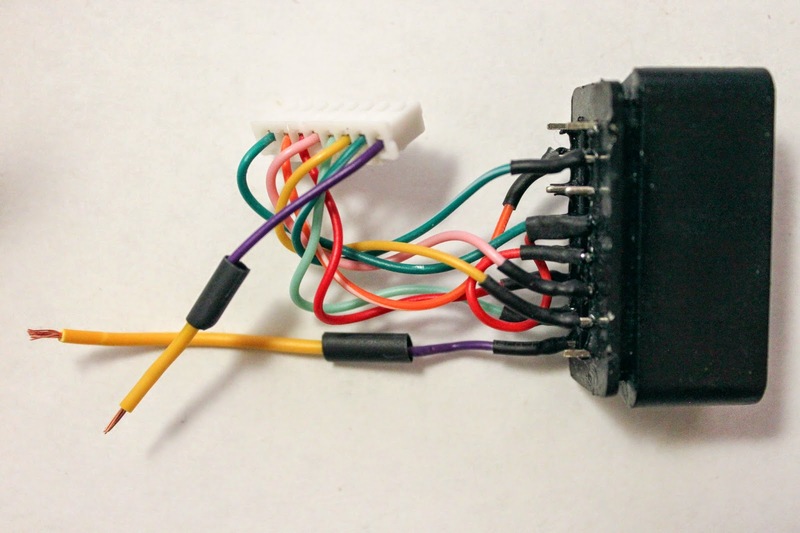 Which library did you use to communicate Arduino to OBD ? Out of the two pins tapped from the board which ones are RX & TX ? 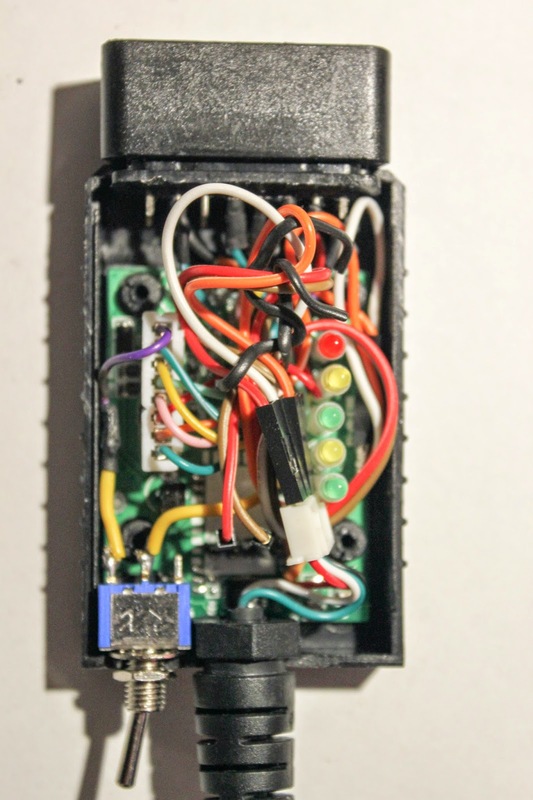 I have an Arduino Duemilanove and am trying an OBD LCD project. It's not exactly a library. 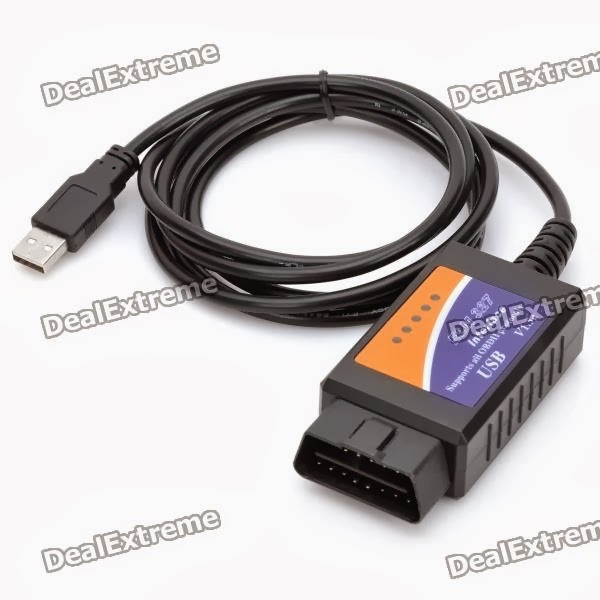 Just a program to interface with the AT commands to and from the OBD scan tool. I'm very close to updating this article with everything you will need, so stay tuned! 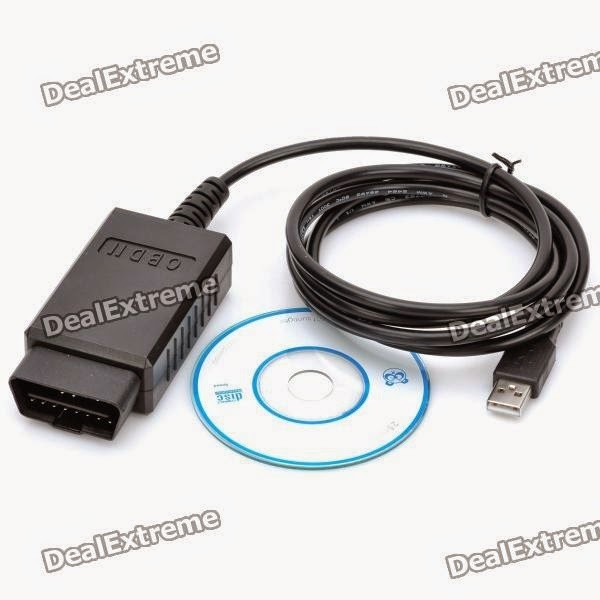 The ELM327 USB version i have is exactly the one you have in the pictures. 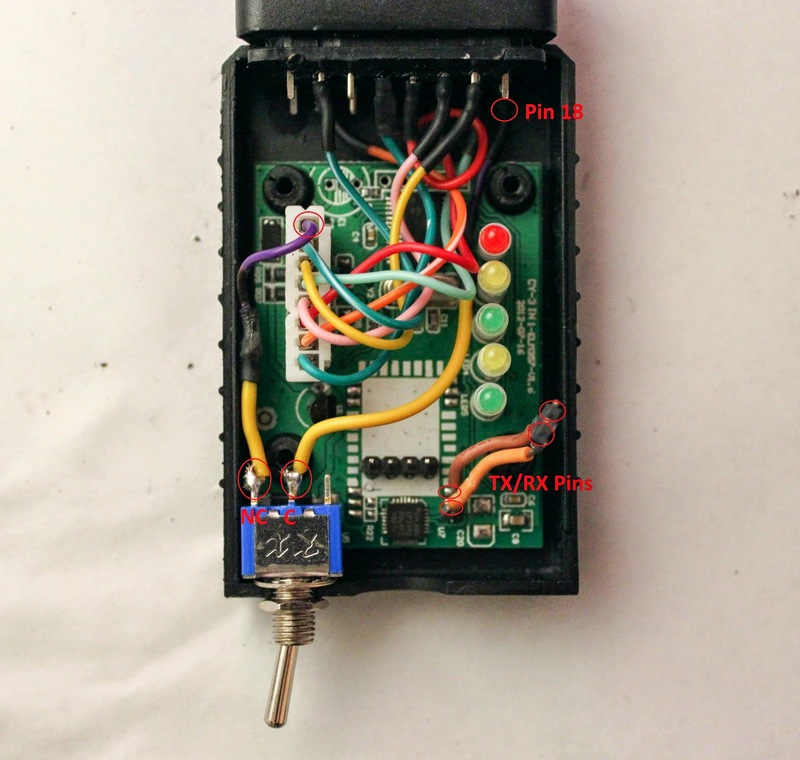 Please could you show exactly where you attached the 2 wires on the TX/RX pins and also show which one is TX and RX. 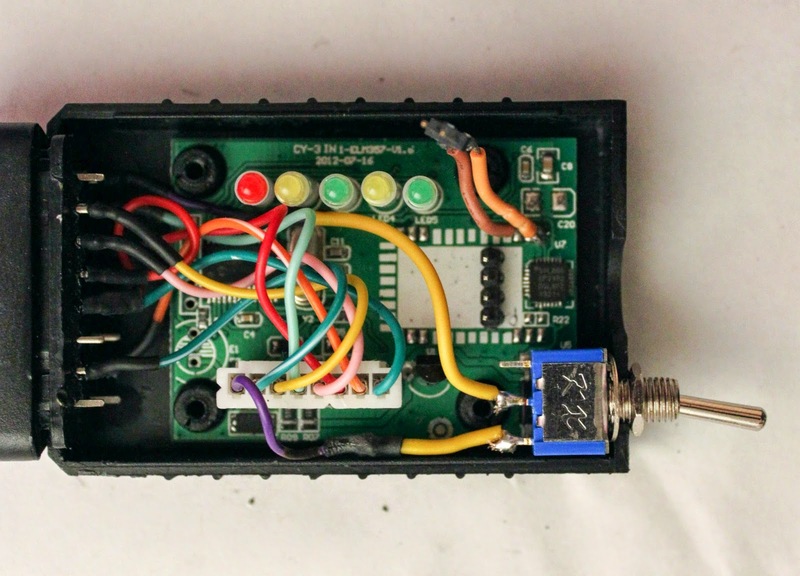 I managed to sniff data of functions in my vehicle and i'm also able to send the data back which cause the vehicle to respond, but now i want a cheaper and more permanent solution as my seeedstudio (Similar to skpang arduino shield using the MCP2515/2551 transceiver chips) is a bit expensive and i'm using it as my "Research" tool. I want to be able to now send the AT commands via the serial port using the Arduino instead of sending them via the PC using putty. http://jeepjkcanbus.blogspot.com/ hope it could contribute to your findings. 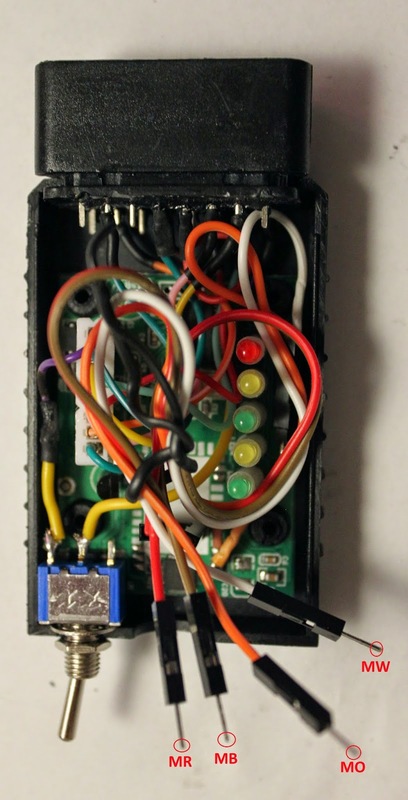 Well if you do have the exact same board, there is a photo already of where the TX and RX ports are connected to the PCB. 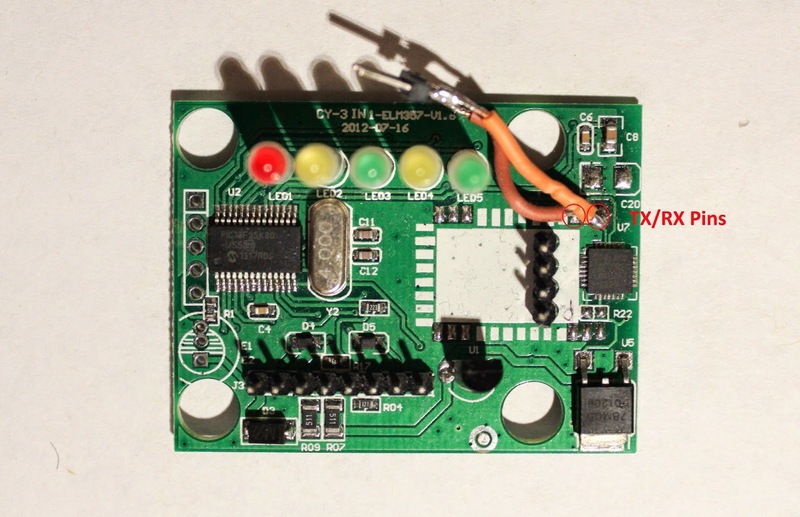 That portion on the board is meant for the bluetooth HC-05 wireless chip which was not included. 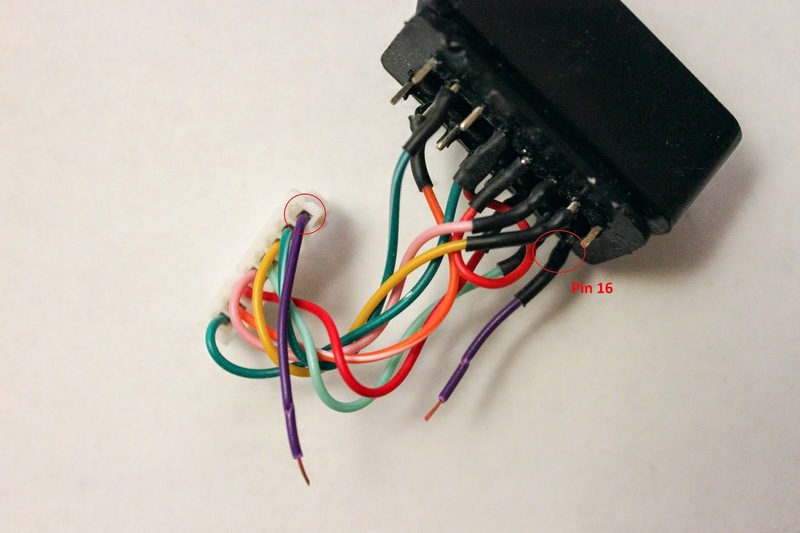 You can look up the schematic for the HC-05 and you will know exactly where to solder for the pins. Stay tuned..I know I keep saying it, but I intend to finish this article soon, and may be including a portion on sending things to the vehicle as well. What an amazing article you have written. Can't wait for the updates. 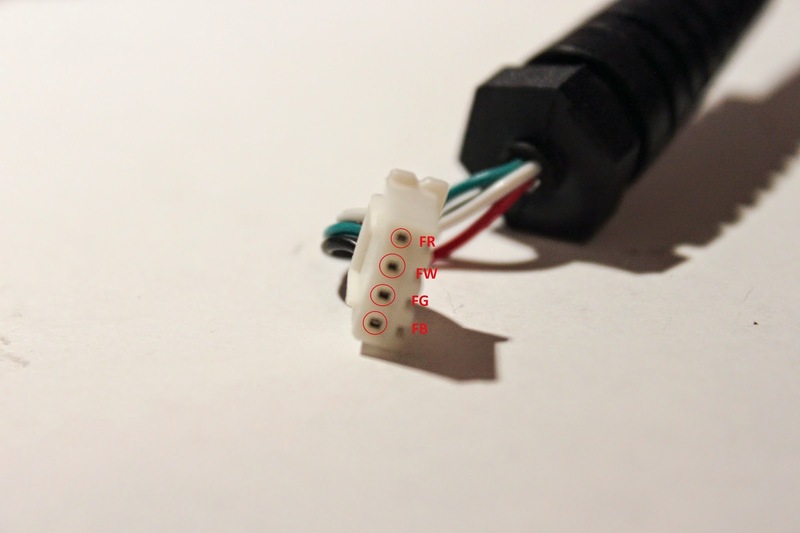 Just a quick question, what voltage are you getting from the (empty) hc05 Tx/rx leads and whether the usb chip should be removed? 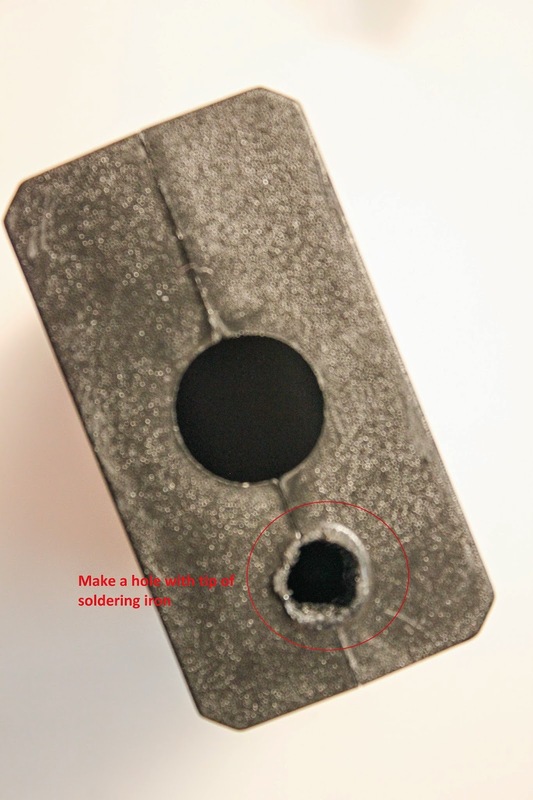 I have ordered the same sku you recommend but dx has shipped one with super strong glue instead of screws. It has a red solder mask also. I connected the elm327 to my bench power supply and my voltmeter tested 1.7 volts for the tx pin, is this right ? Also what baud rate should be used, 38400? 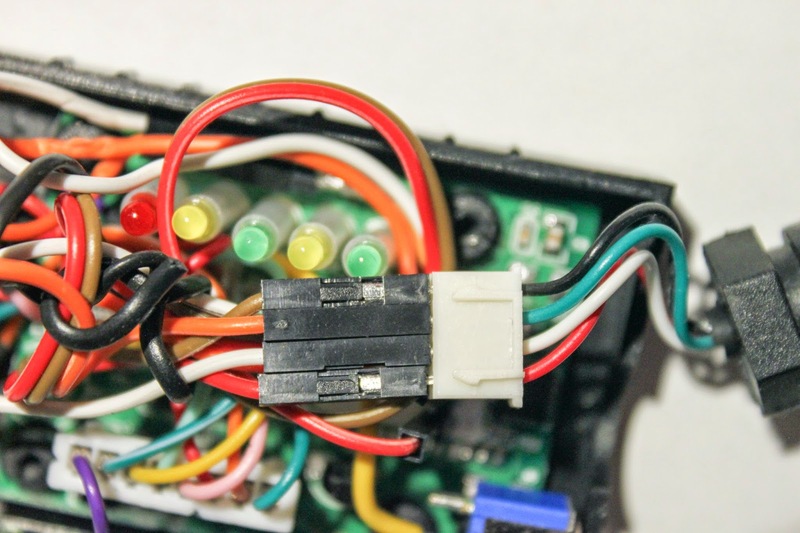 Thanks for taking time for writing this article, so far it's the best I came across regarding obd and arduino. I'll try to address all your questions by answering them in my finished post very soon. Just finishing up exams right now. Thanks Ken, Really looking forward to it ! Would love to see the rest of this article! Good stuff here. Looking forward for next part of experiment. 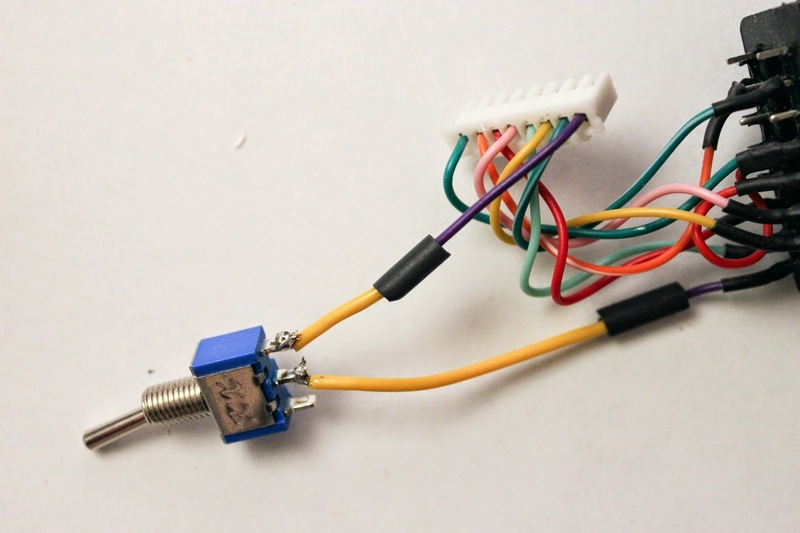 hey can you explain a bit more about wiring the adapter part, and also the coding involved. thanks. would appreciate to see the approach taken to communicate. ive tried a few other ways with no luck. thanks great write up. Does this work with any protocol supported by the PIC? 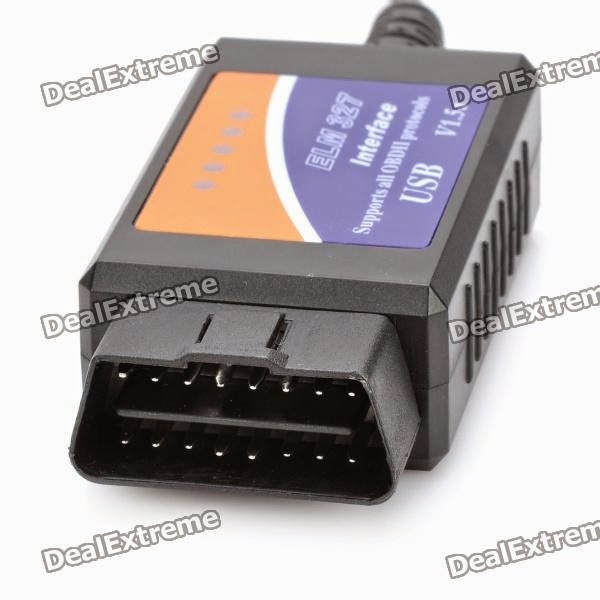 Discover our great deal on a wholesaler of different kinds of Obd2 Connector at Med-obd.com. 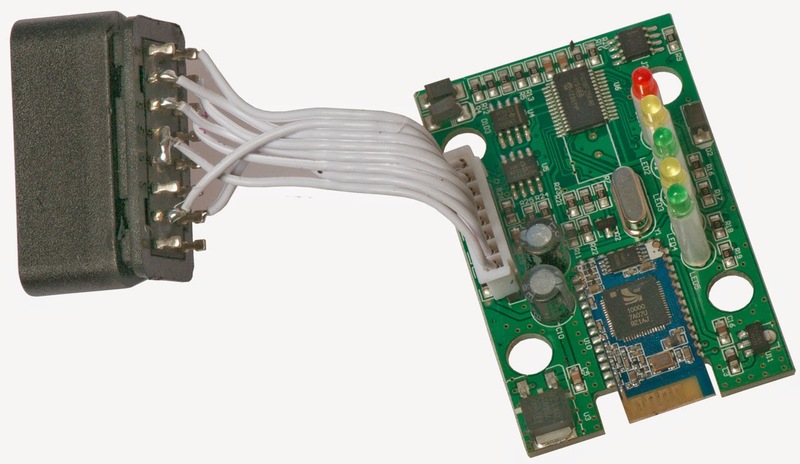 Our Obd2 Connector can pinpoint the problem and can make mechanic jobs much easier. You may visit to our official website at Med-obd.com for more details. Thanks for this...great info. I've read the data sheet on the PIC18F2480 but I'm far from as smart as you so I wanted to double check. The TX on this chip is 5v right? 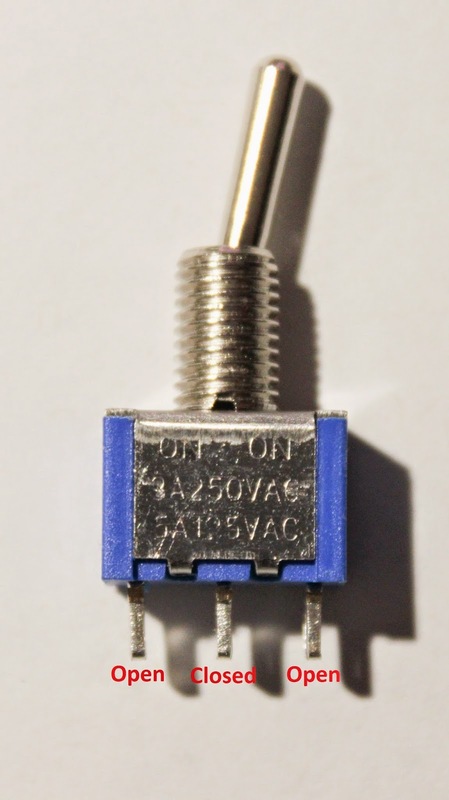 I'm doing my project on an Arduino Due and those are 3.3v. I need the speed of the Due though as its doing a lot of other things. 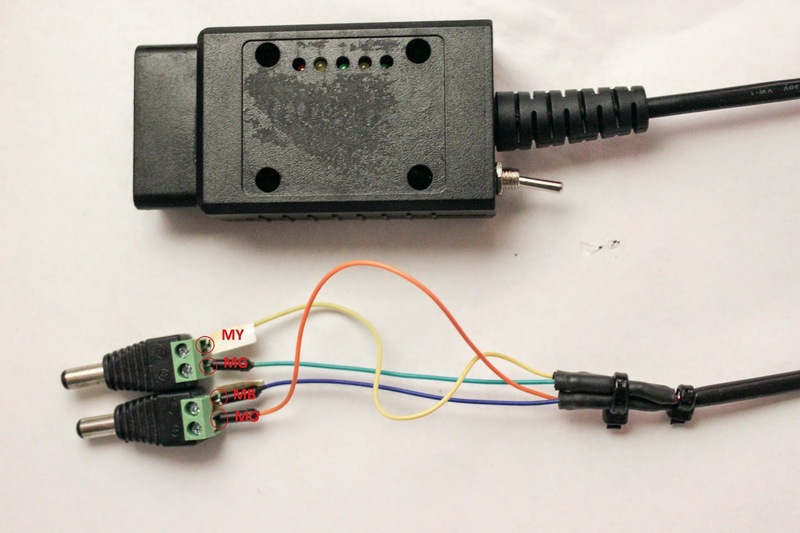 Wow so helpful information all about OBD-II Arduino Car. I get red tension to visit this blog. Well done Ken Chan! You have simplified the things quite easily. Lots of people like me always have the desire to know all the logic that lied behind the invention on car engine. Yet, it is a bit confusing to understand. Here I got to understand a lot. Thanks a lot for the post! Can we read the kilometer info that displays on odometer?? 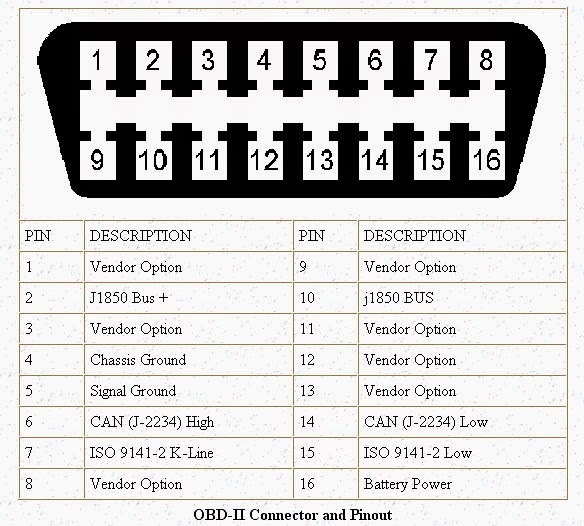 Wow so helpful information all about OBD-II Arduino Car.